When we already arrive at awana, Allen was on his way to our spot. 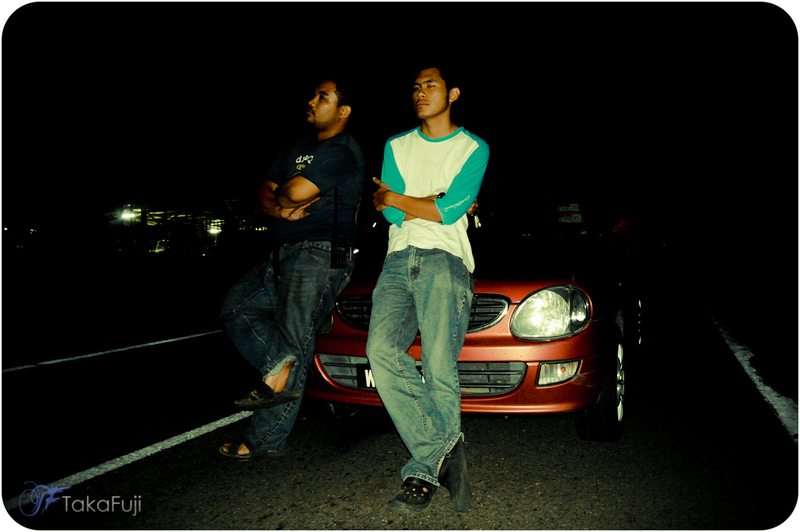 He drove his stock Kelisa via sempah old route solo. Great! you’re brave brother. 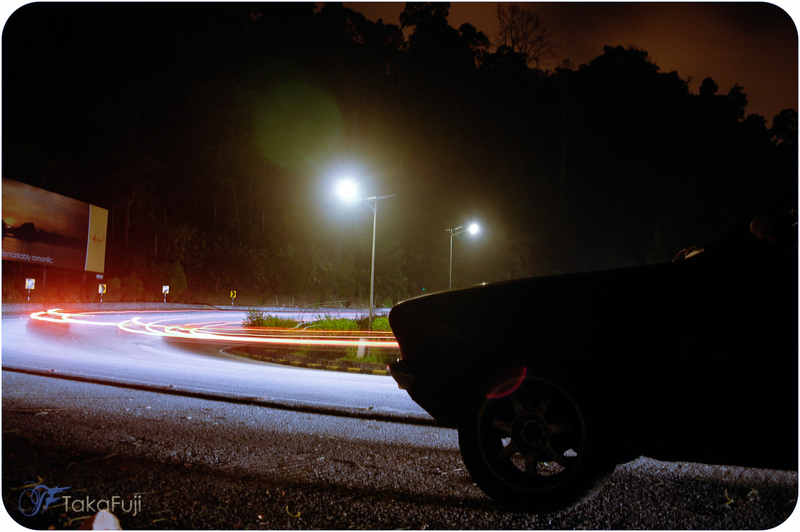 After lepak2 for a while, we headed back to sempah downhill. Allen lead along Genting Downhill followed by 120y. At Sempah workshop, we lepak again for a while and took some pictures. hehe..